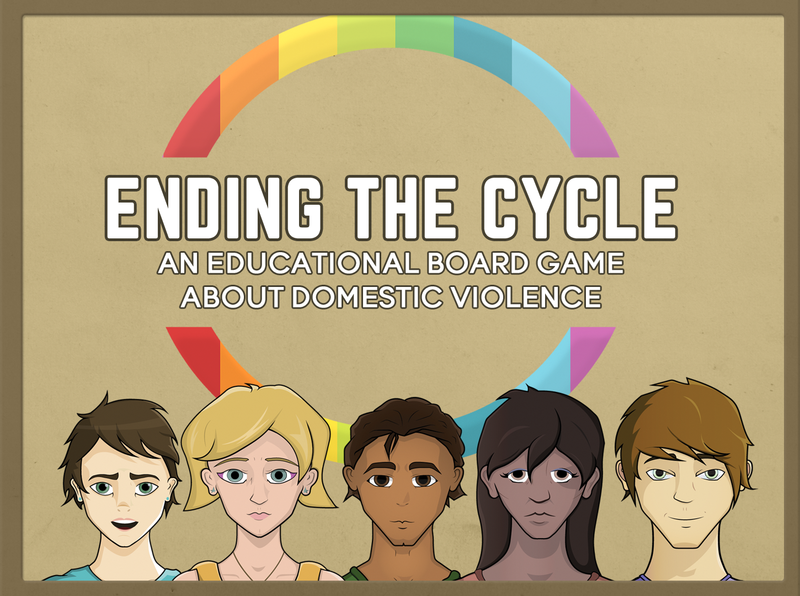 Ending the Silence is a board game designed for four people to simulate the experiences of people in abusive relationships, with a specific focus on queer individuals. It’s a way to begin a serious conversation about abusive relationships and get people to think deeper into this complex system. This board game was developed as part of my MFA thesis. I researched depicting complex social systems in board games and using those games as an opportunity to discuss sensitive topics, such as abuse. You can learn more on the project’s website.